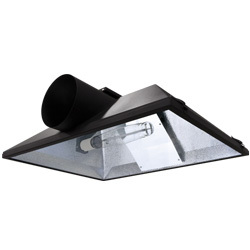 Trace-Lite's LP22 offers incredible performance in an energy-efficient, slim profile package. It is ideal for office spaces, schools, hospitals and any indoor location that requires even illumination and lower maintenance. 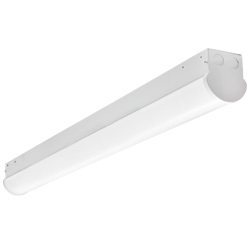 It is compatible with most standard T-bar grid ceilings, includes 0-10V dimming standard, and can also provide path of egress emergency lighting (LEDEM). 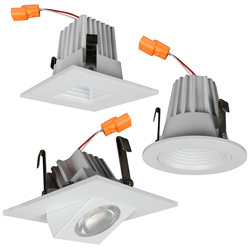 The BLED-2T Series energy-saving, LED, recessed trims are compatible with most standard 2" recessed housings and are ideal for retrofit or new construction applications. 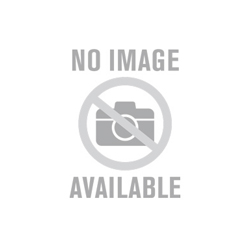 Trace-Lite's LP14 offers incredible performance in an energy-efficient, slim profile package. It is ideal for office spaces, schools, hospitals and any indoor location that requires even illumination and lower maintenance. 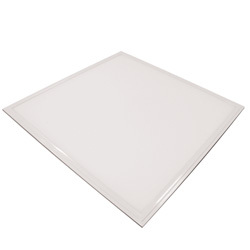 It is compatible with most standard T-bar grid ceilings, includes 0-10V dimming standard, and can also provide path of egress emergency lighting (LEDEM). 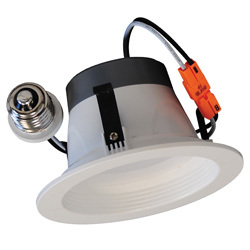 The BRK-LED4-ECO Series 4" recessed downlight retrofit trim with integrated LED power supply and thermal management system is designed to fit most standard 4" recessed housings. LP22 Series 2'x2' Recessed Flat Panel, 32-40W, 4111-4480 Lumens/nTrace-Lite's LP22 offers incredible performance in an energy-efficient, slim profile package. It is ideal for office spaces, schools, hospitals and any indoor location that requires even illumination and lower maintenance. 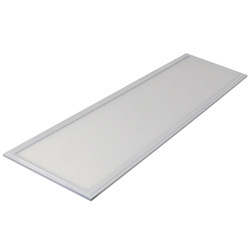 It is compatible with most standard T-bar grid ceilings, includes 0-10V dimming standard, and can also provide path of egress emergency lighting (LEDEM).